There’s no one on earth quite like her. She’s one of a kind, which is why you fell head over heels in love. 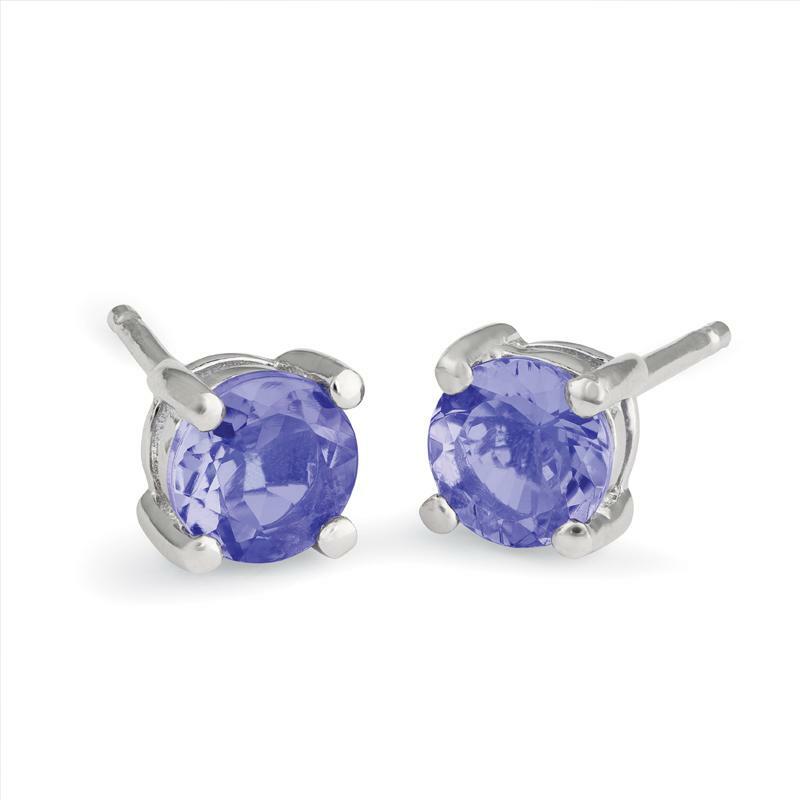 Poised between lush blue and vibrant violet, exotic tanzanite is also rare, so rare it’s only found one place on earth, near majestic Mount Kilimanjaro in Tanzania. 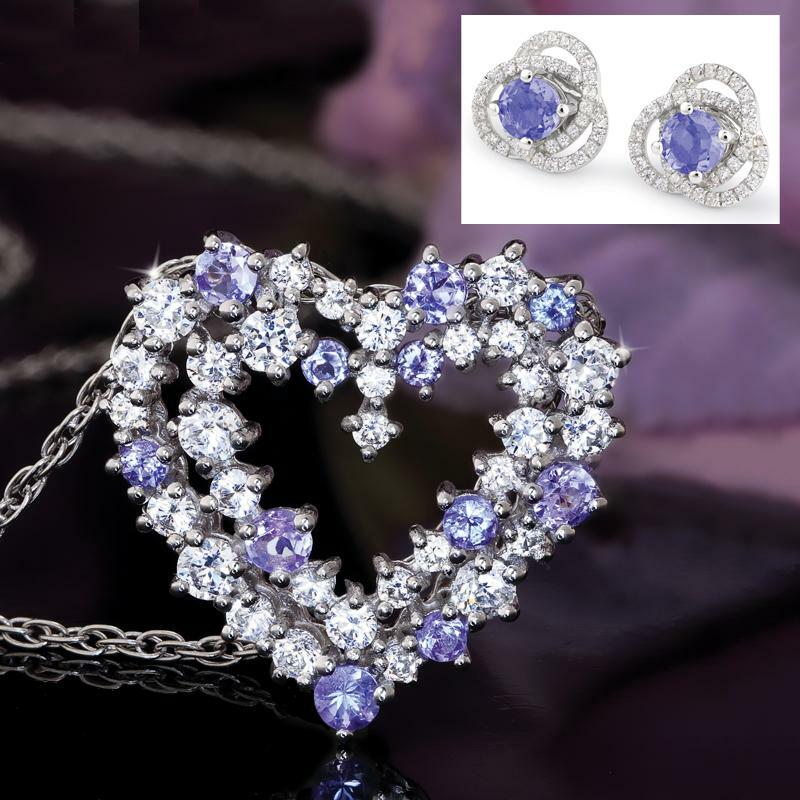 We can’t think of a better gemstone to let her know how much she’s treasured and adored. And, the Tanzanite in Love Pendant is the perfect way to ensure she gets the message. 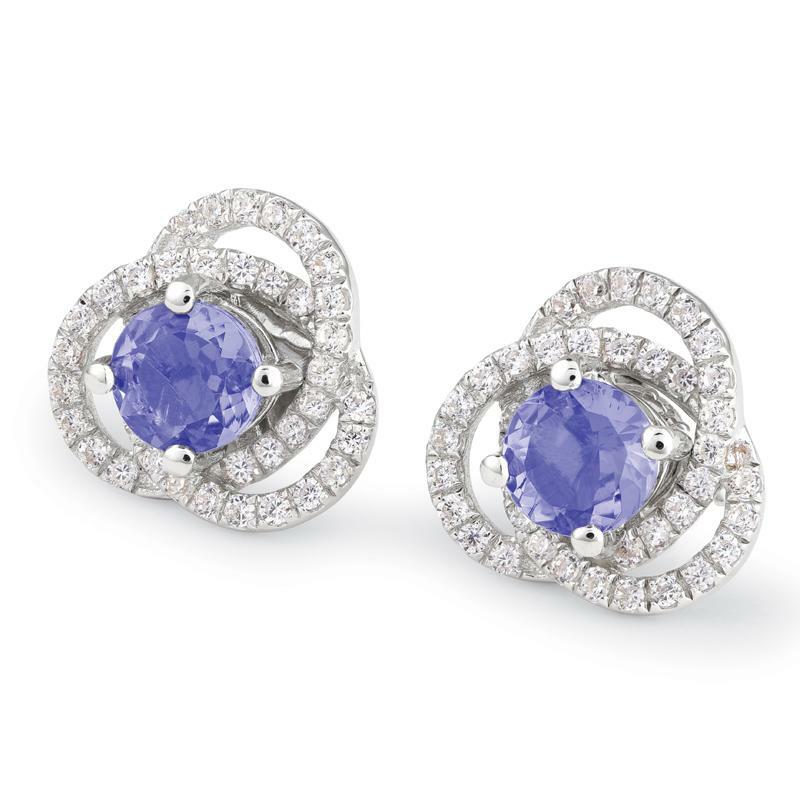 Sparkling DiamondAura® stones–– the more affordable and ethical alternative to mined diamonds–– bring out the best in tantalizing tanzanite. 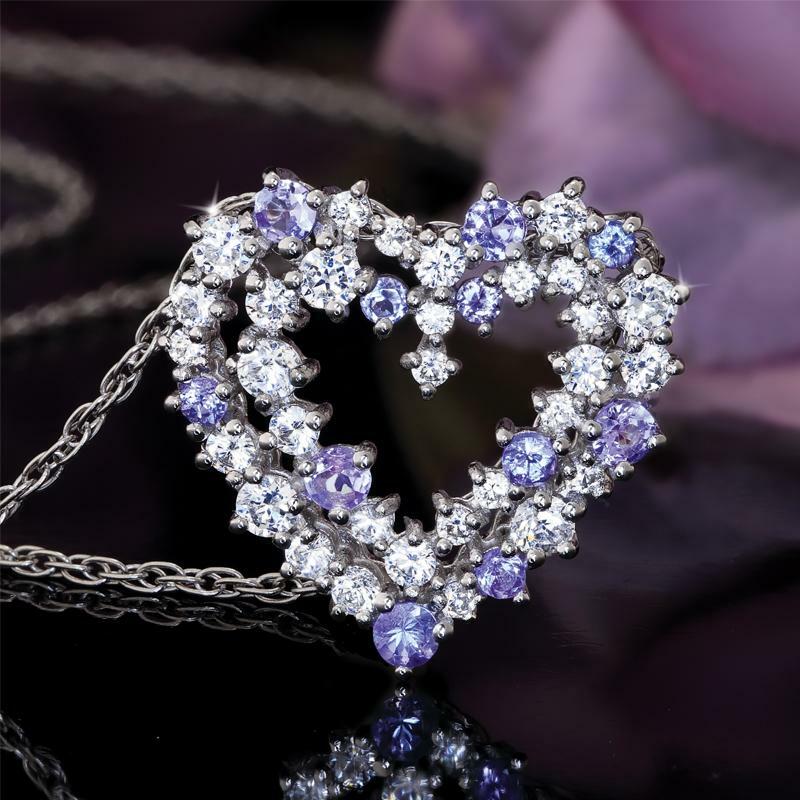 Set in sterling silver, she will love this heartfelt gesture, and you will love the price. 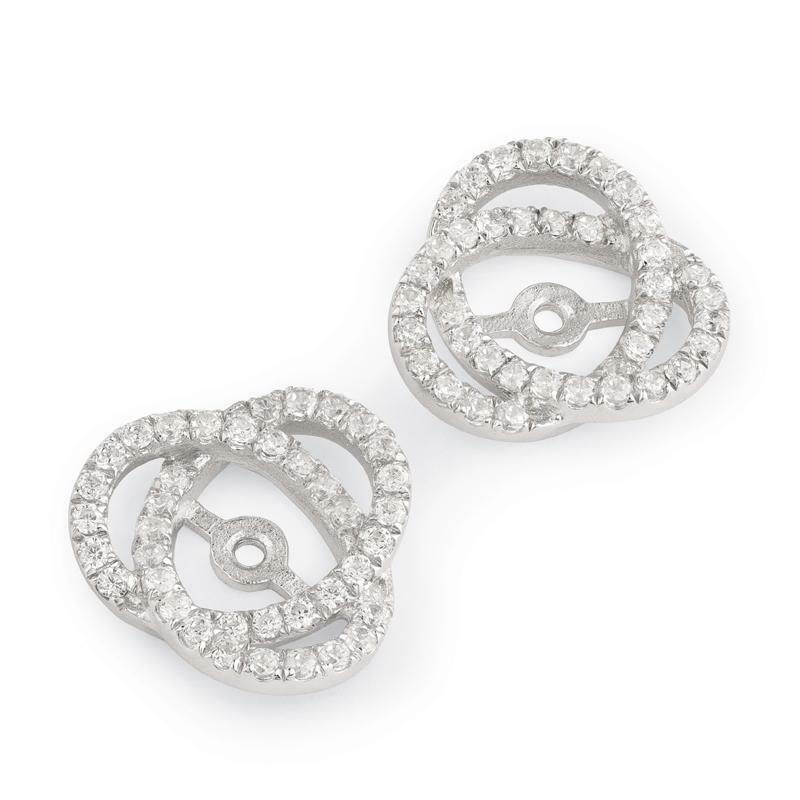 Afterall, the gift giver deserves a little romancing too.